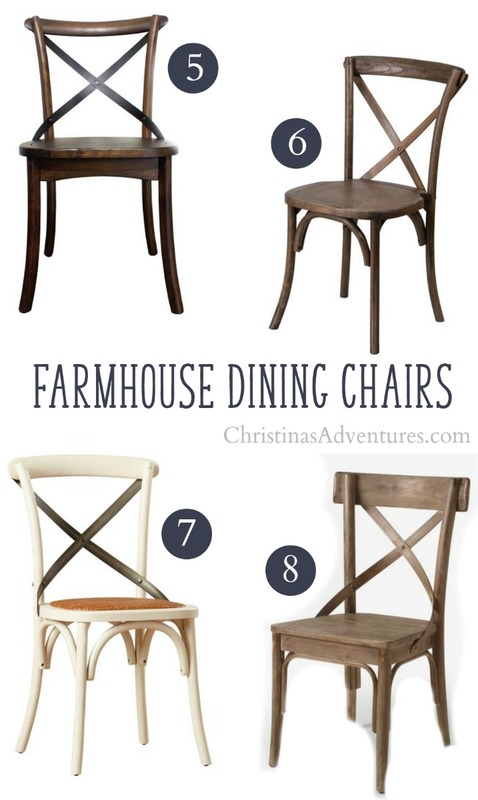 The best online places to buy X back farmhouse dining chairs – many budget friendly options included. Wellll…it’s week 3 of the One Room Challenge and all I have done is paint one wall. Oh my goodness – when I write that down I realize just how bad it sounds! But hey, life gets in the way sometimes, right? 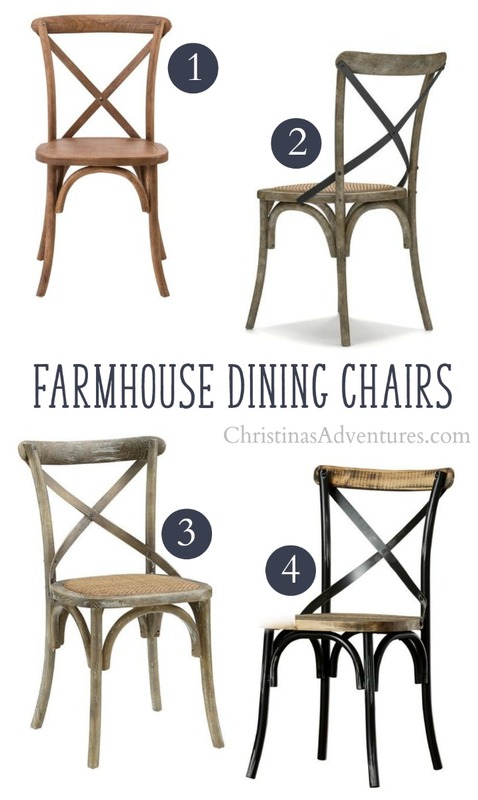 SO – one of the things I really have to get done this week is to make a final decision on the dining chairs I’ll be buying. 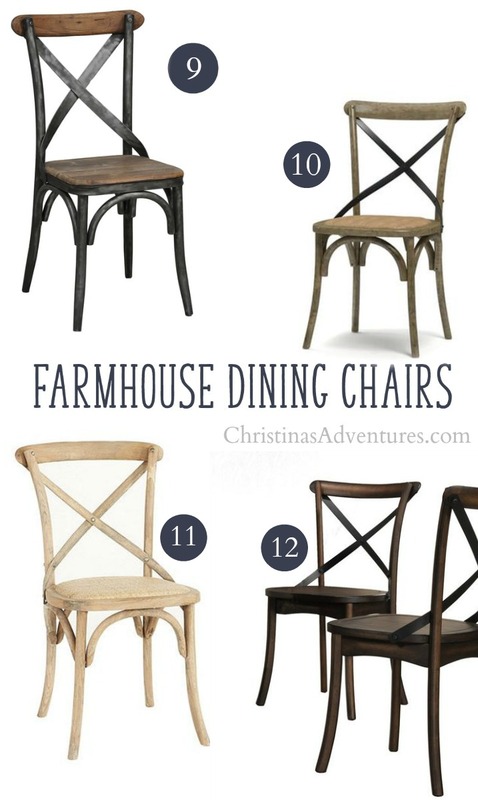 I’ve been searching so many sites, and I figured you guys may be interested in the ones I’m looking at, because maybe you’re looking to update your dining chairs too! A lot of these are under $100 a chair! Ahh I still haven’t decided on one yet – but I DO have it narrowed down to three! Can’t wait to pick one and show you how it looks soon! Like this shopping guide? Make sure you pin it here to share with others or save for later! 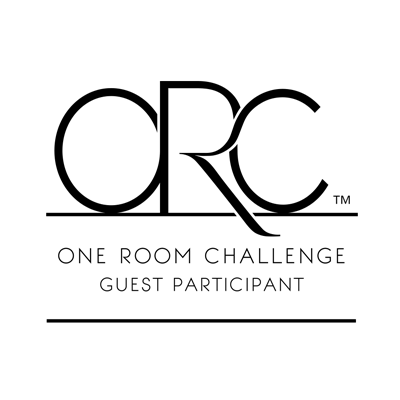 Stumbled upon your website today- Love it, can’t say enough. Could I ask where you got the Farm Table?